I just received a subscription from Travis Christiansen who recently wrote about Sand Mountain, east of Fallon, Nevada. 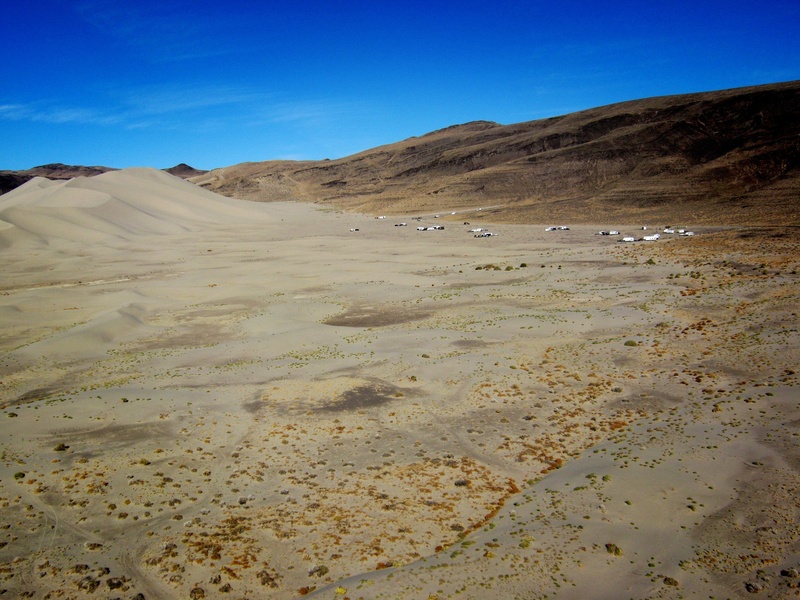 Here is an aerial shot of Sand Mountain taken from my little camera plane. This entry was posted in Desert, Great Basin, Landscapes, Lincoln Highway and tagged Sand Mountain. Bookmark the permalink. Thanks for sharing you picture! I haven’t seen Sand Mountain from that perspective before!